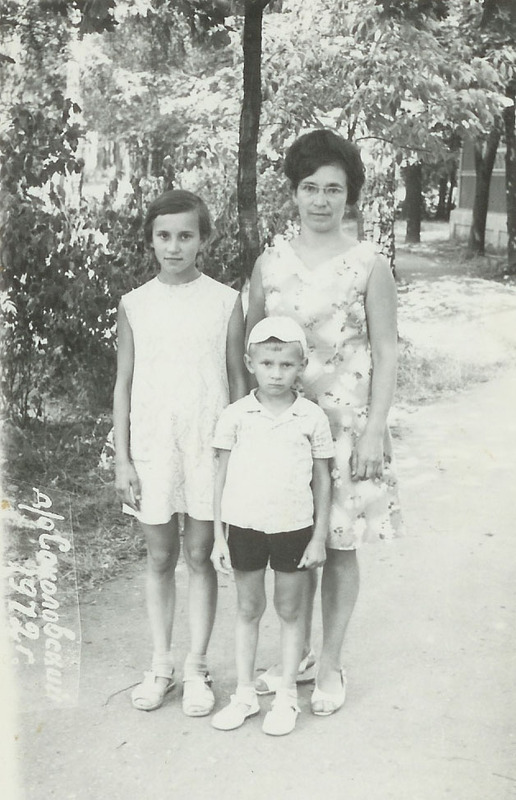 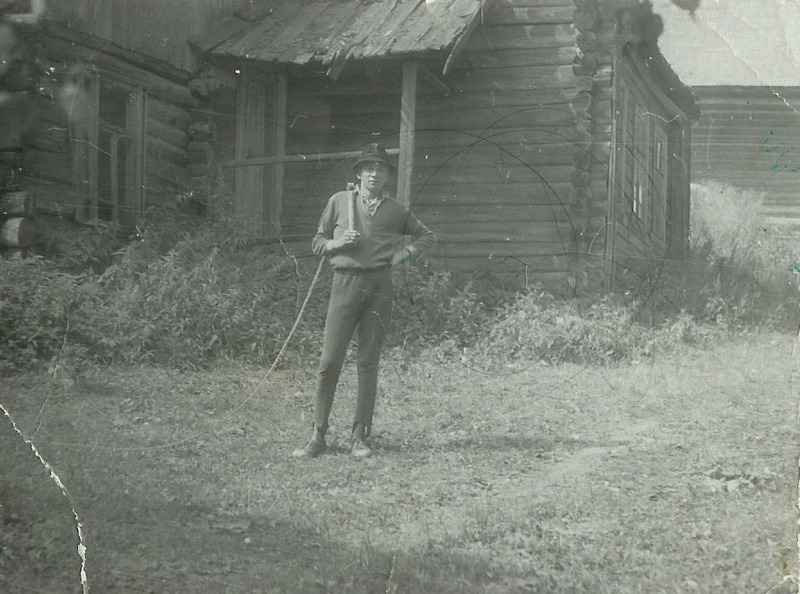 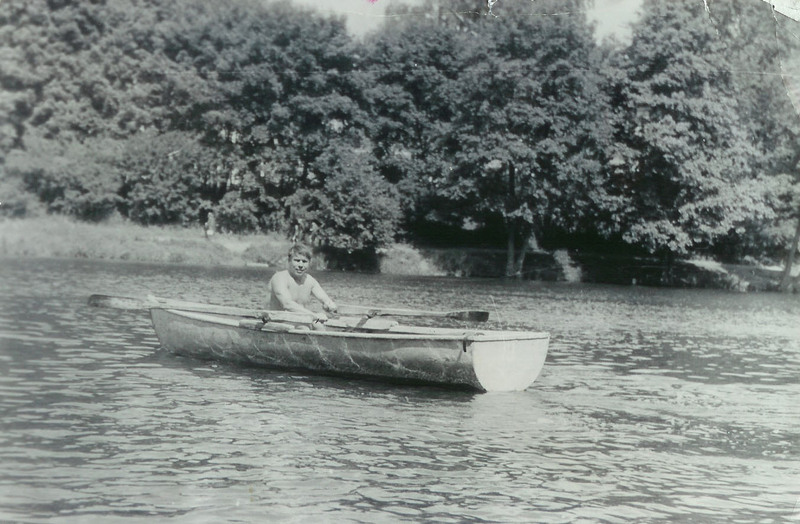 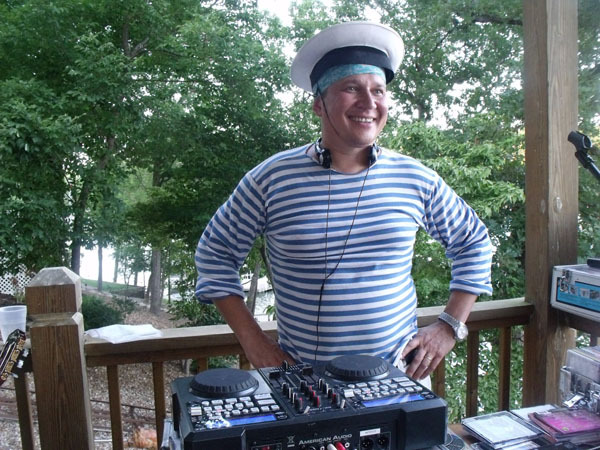 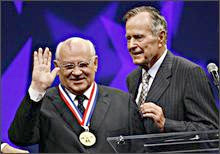 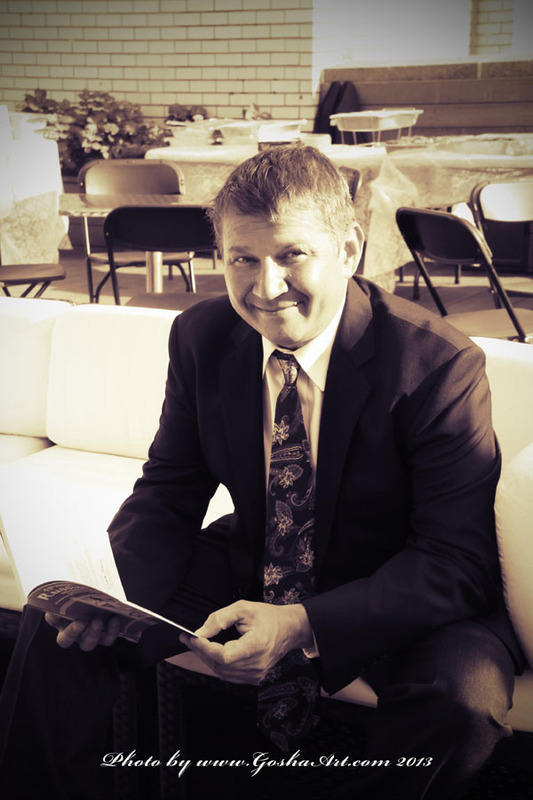 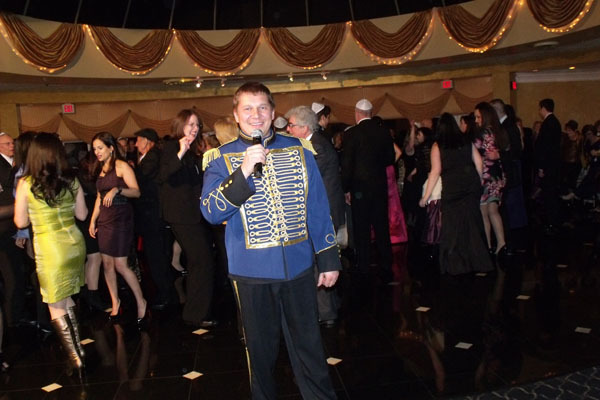 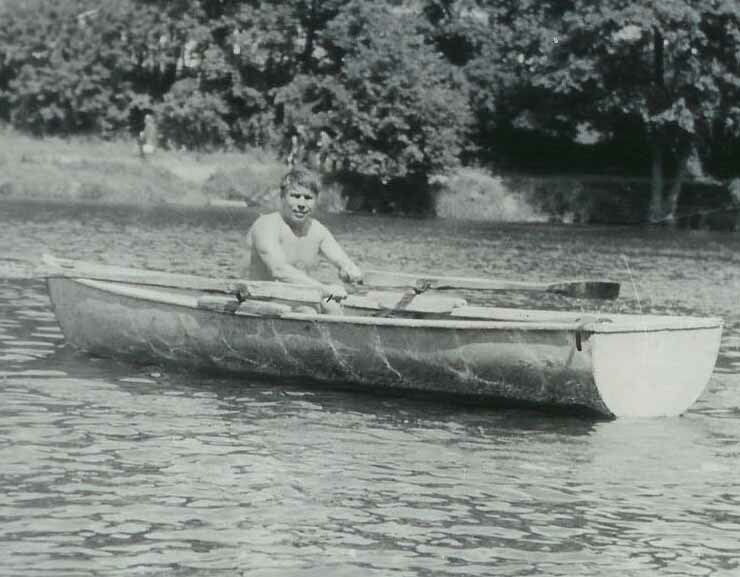 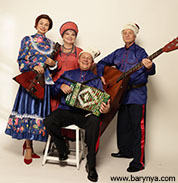 Email to msmirnov@yahoo.com / Phone (201) 981-2497. 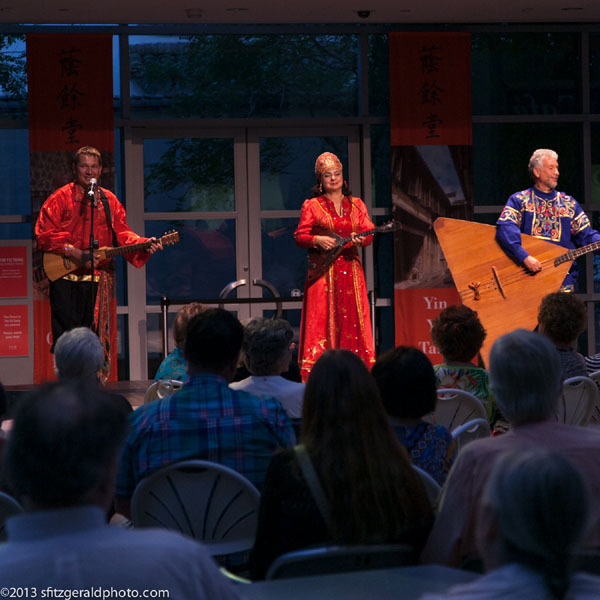 Peabody Essex Museum (PEM), exhibition "Faberge Revealed", Salem, Massachusetts, July 2013. 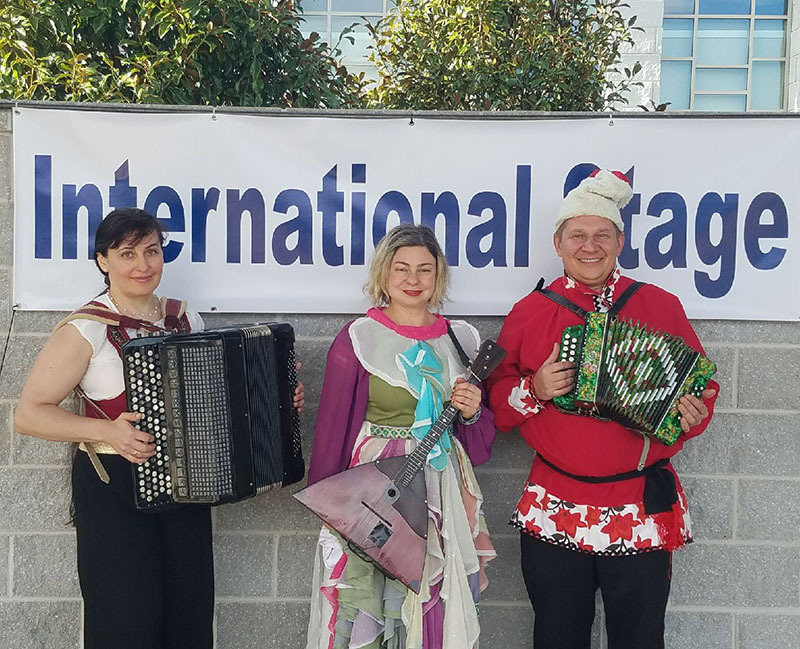 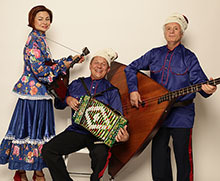 Musicians and dancers of ensemble Barynya performed one hour concert on Tuesday, July 19th, 2011 at the New Rochelle Public Library located at One Library Plaza, New Rochelle, New York 10801. 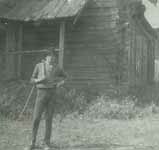 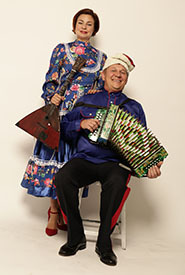 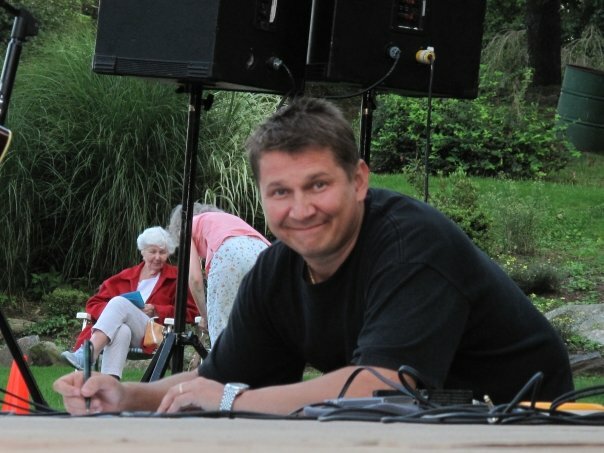 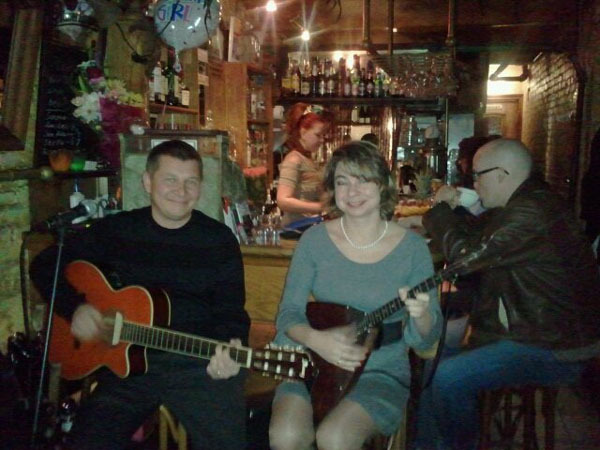 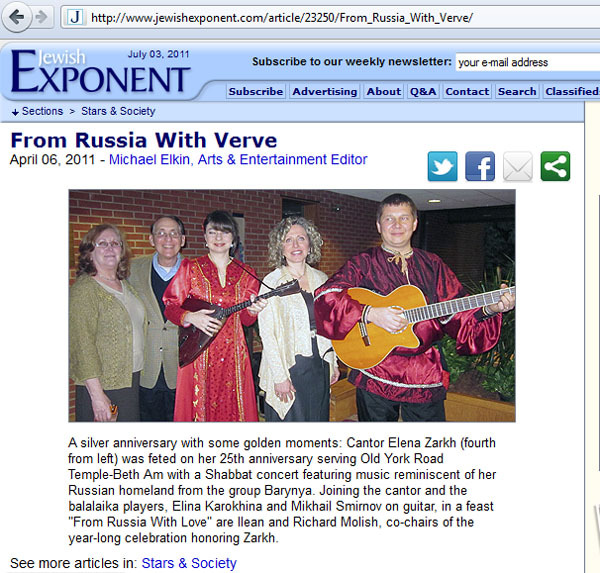 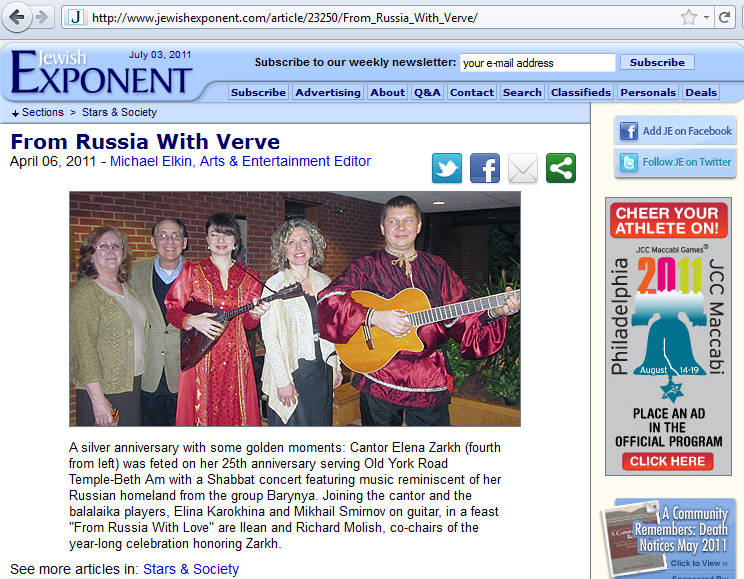 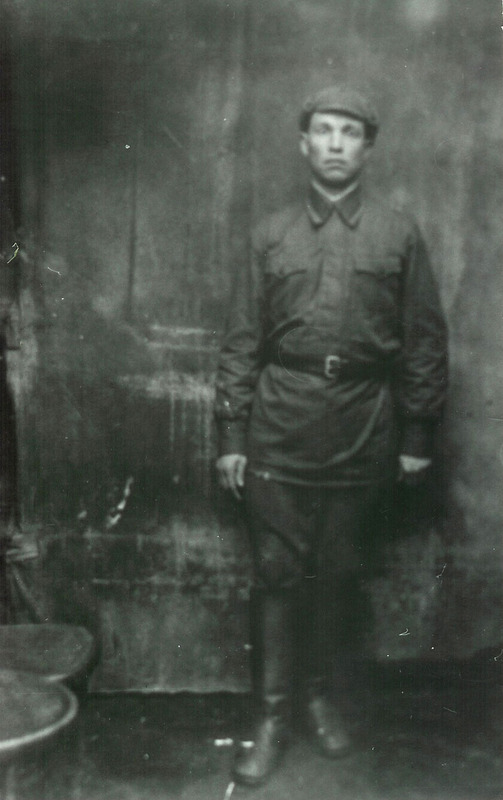 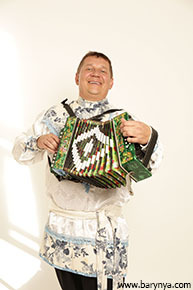 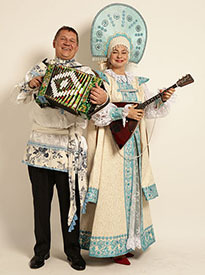 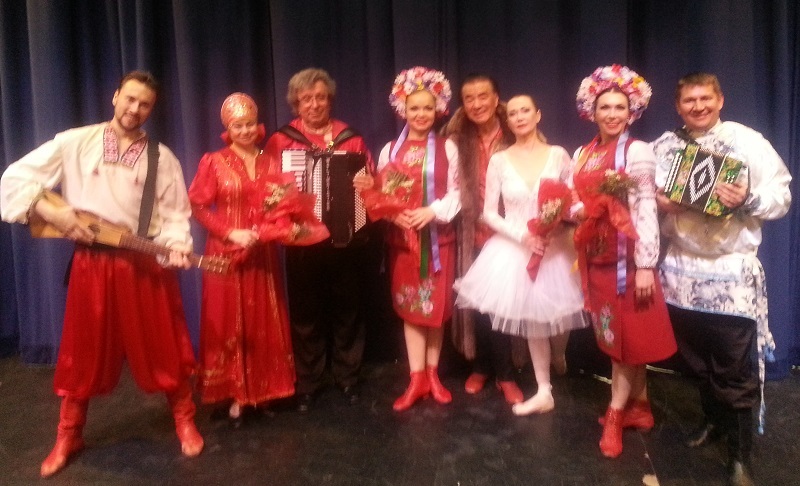 Cast of performers included Mikhail Smirnov, Alexey Maltsev, and Valentina Kvasova. 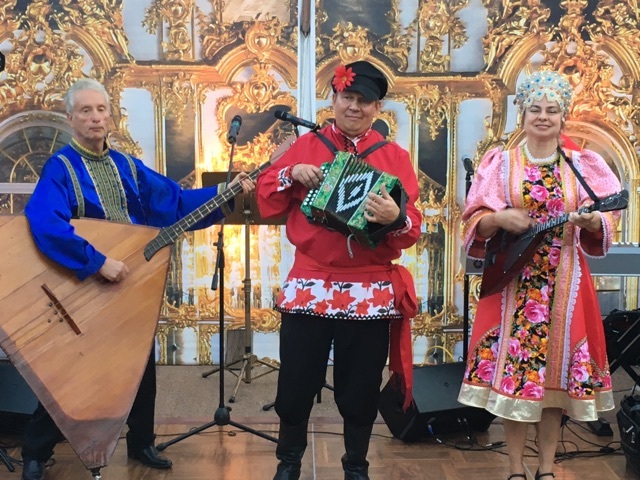 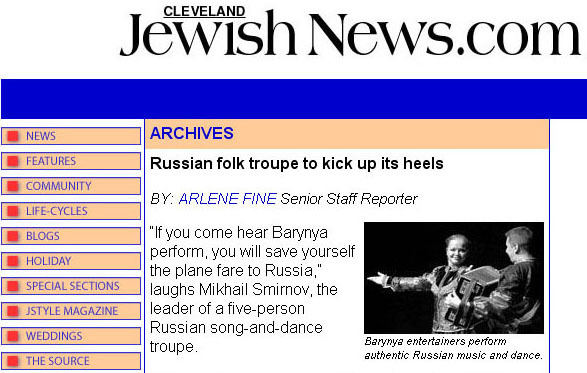 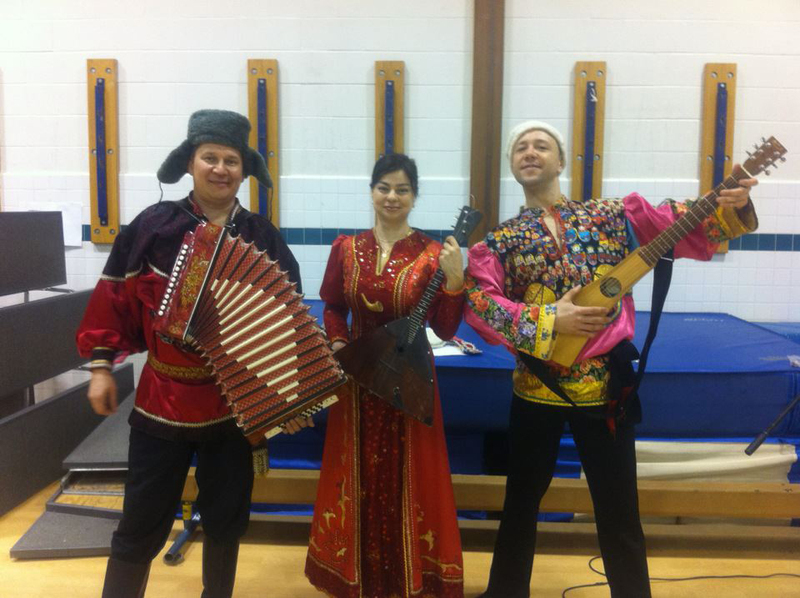 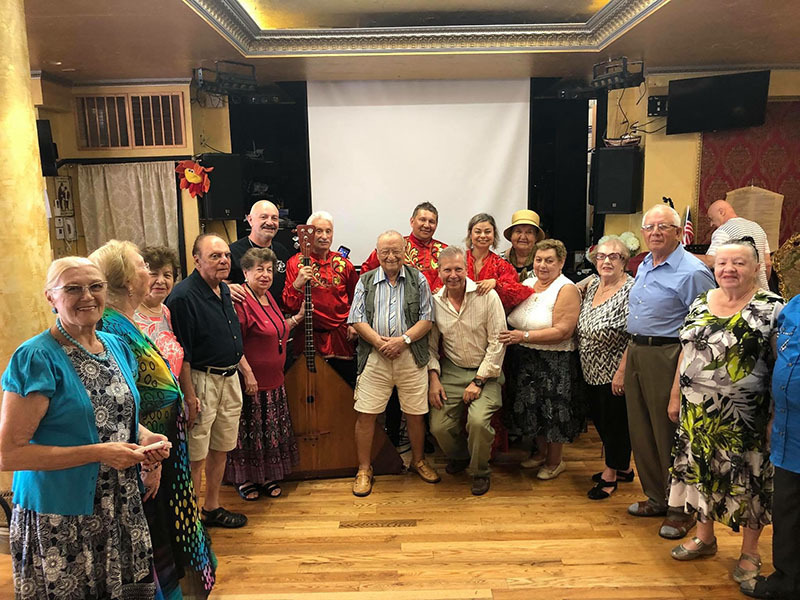 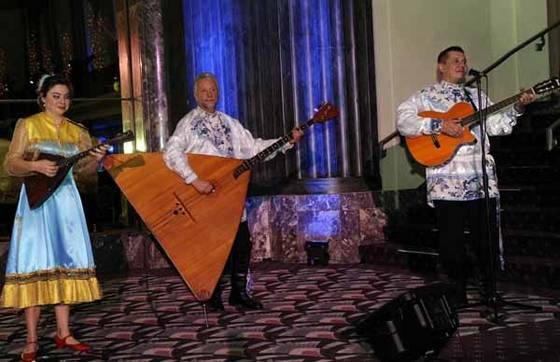 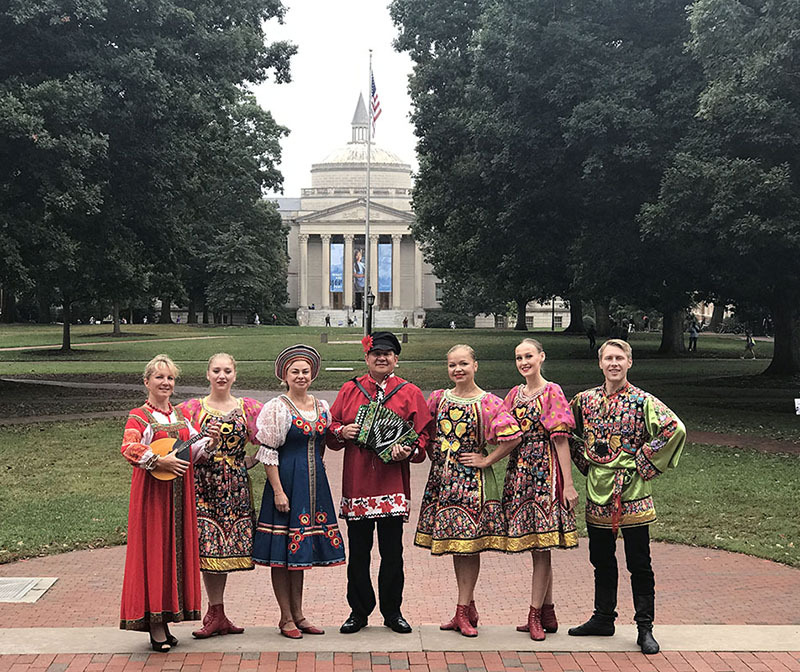 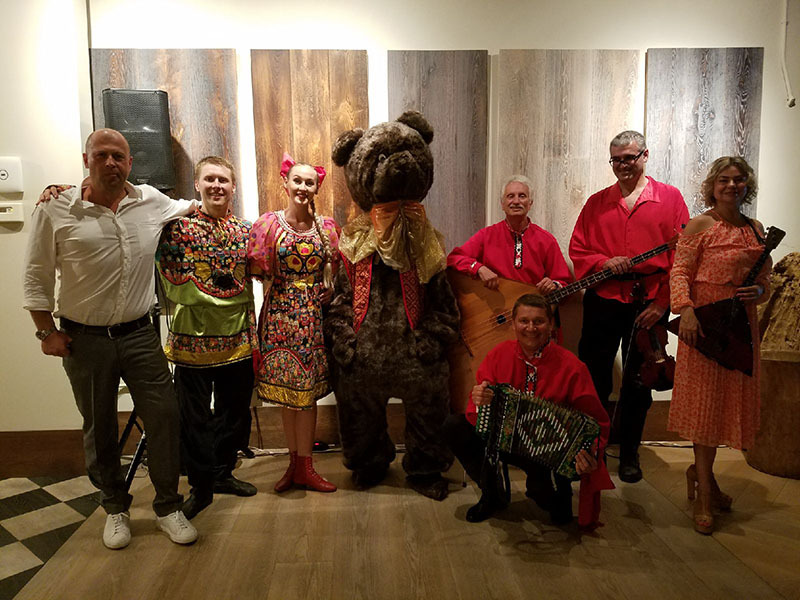 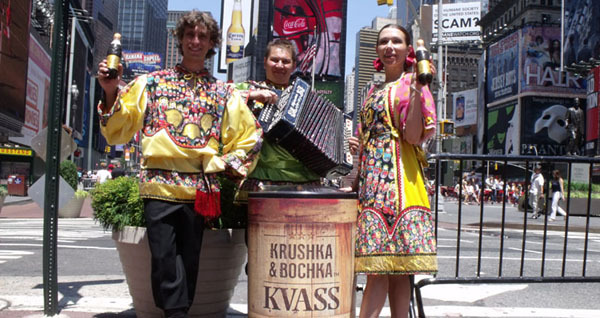 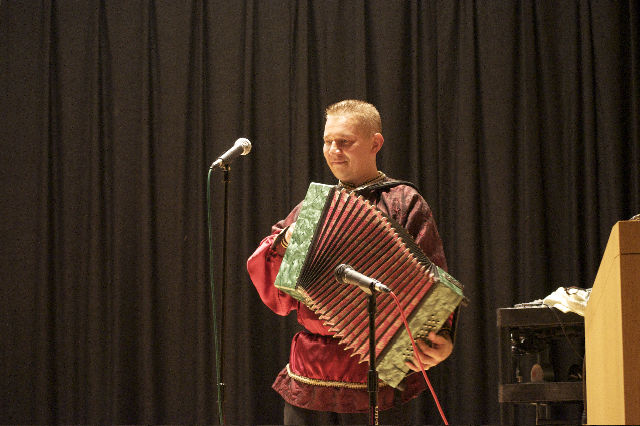 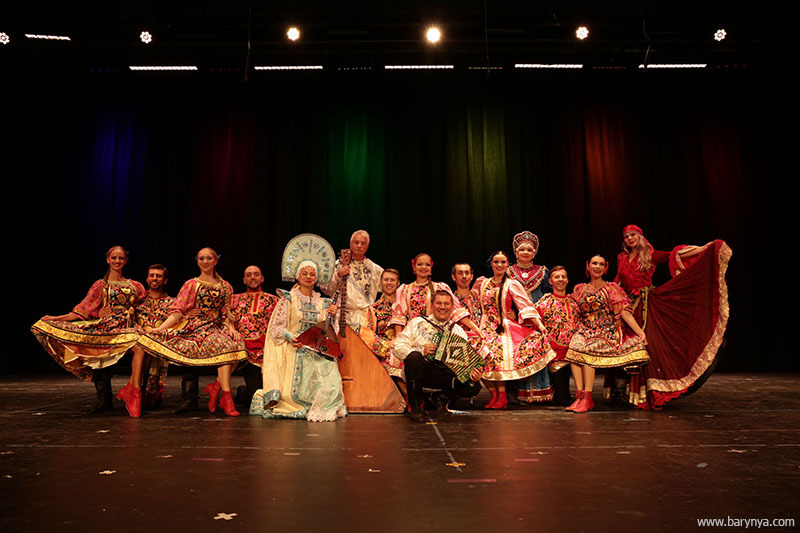 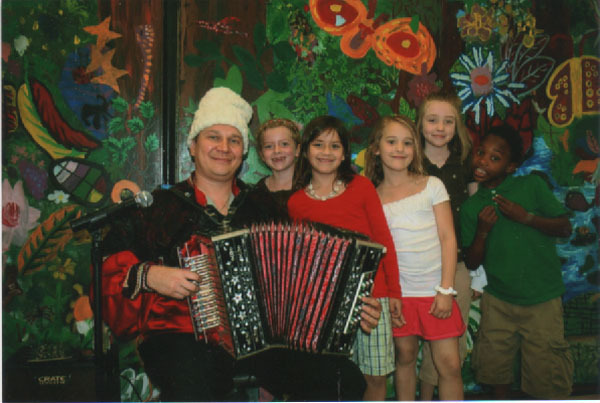 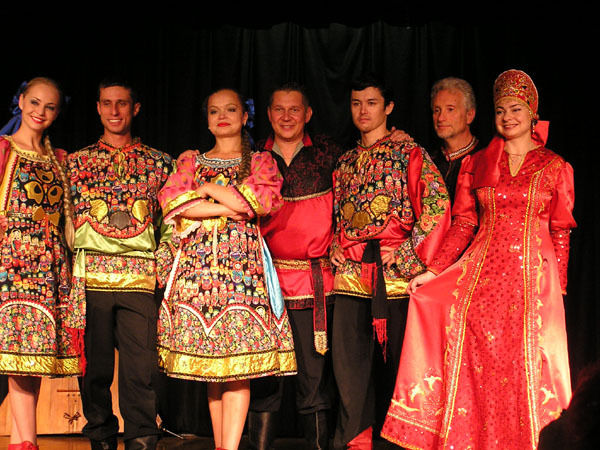 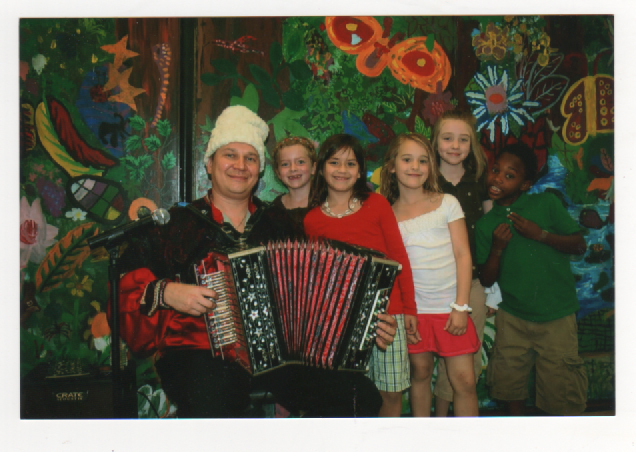 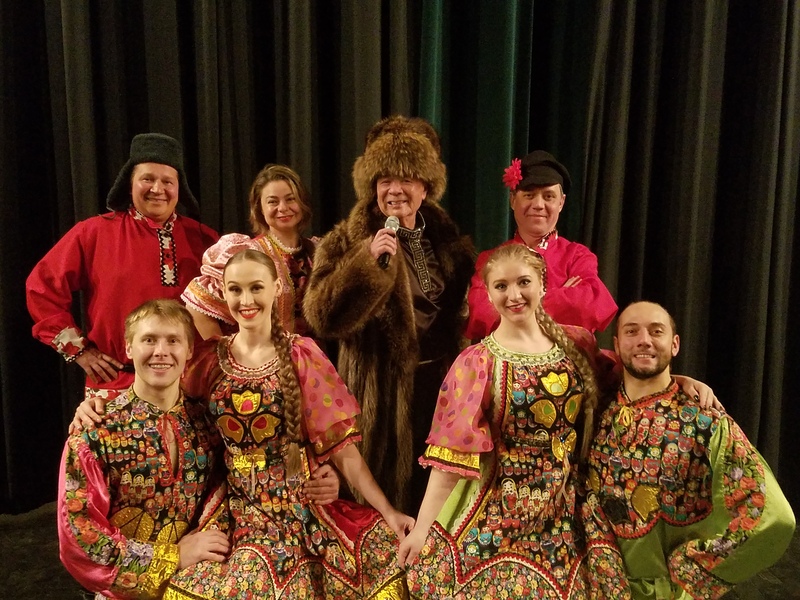 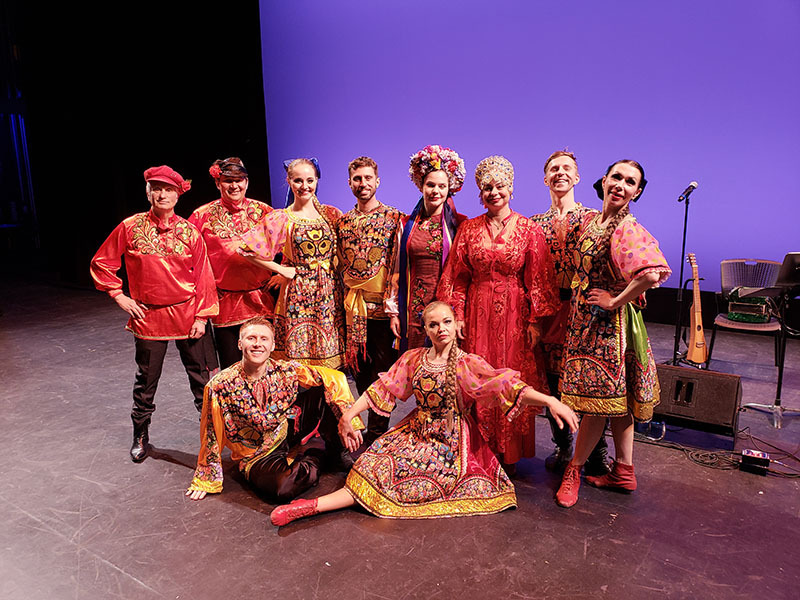 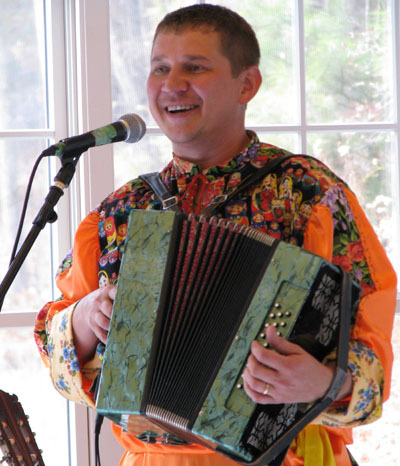 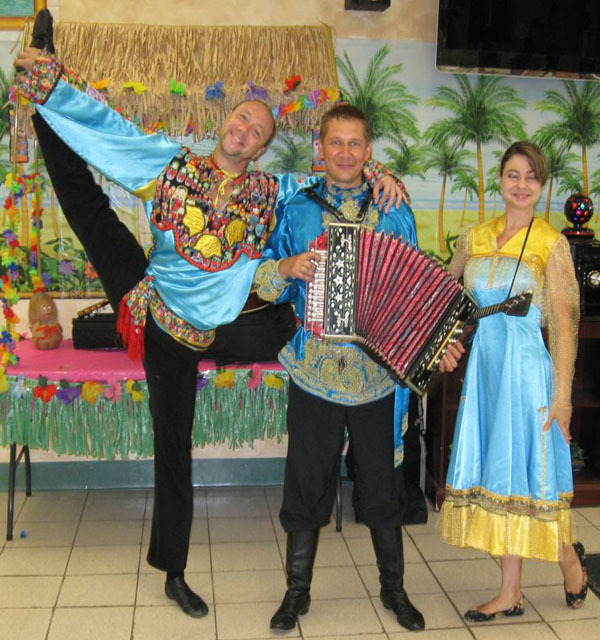 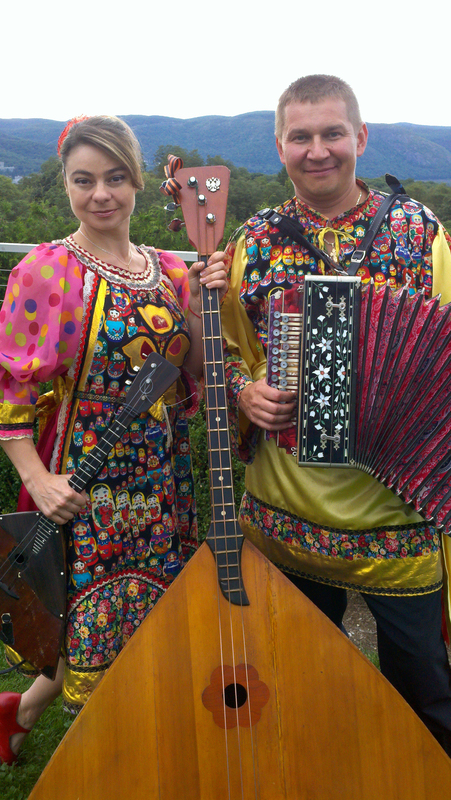 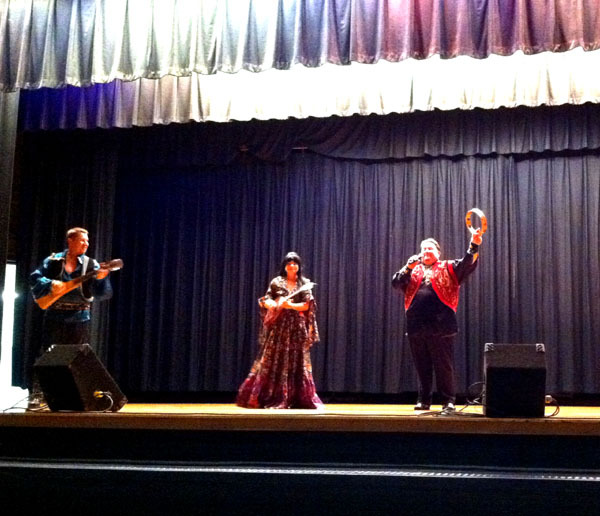 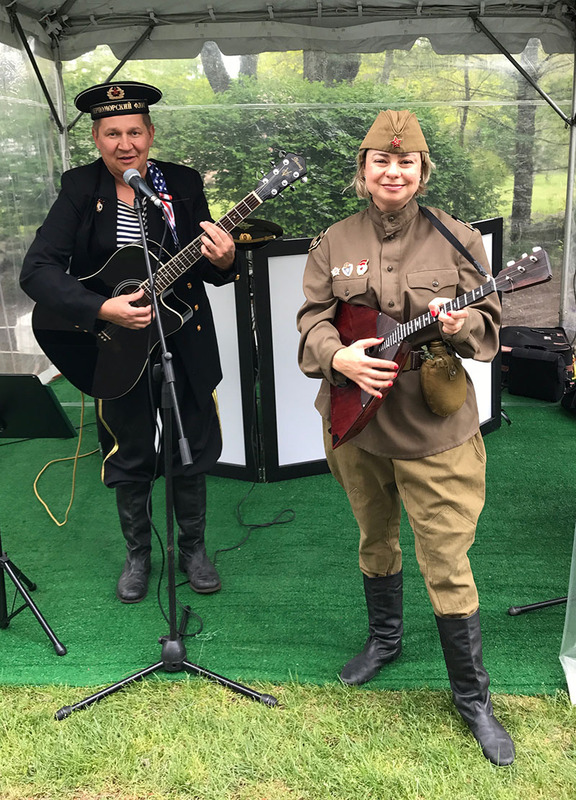 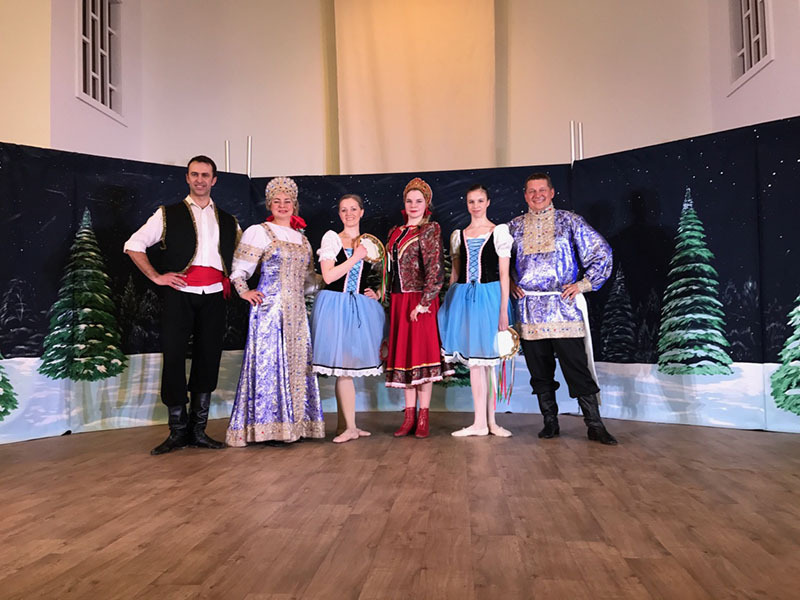 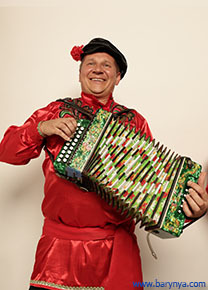 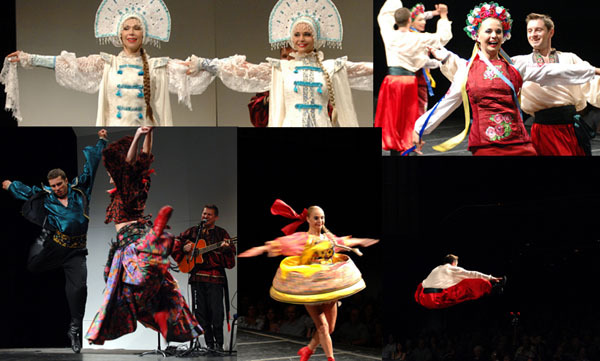 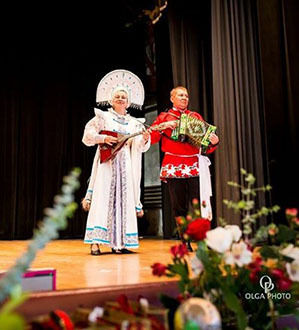 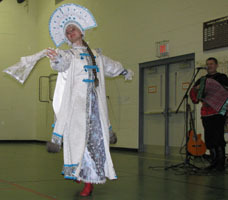 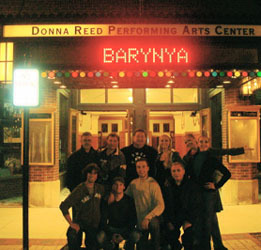 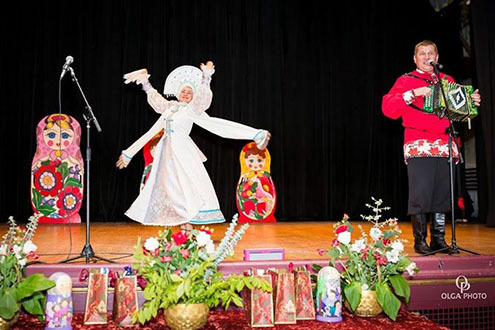 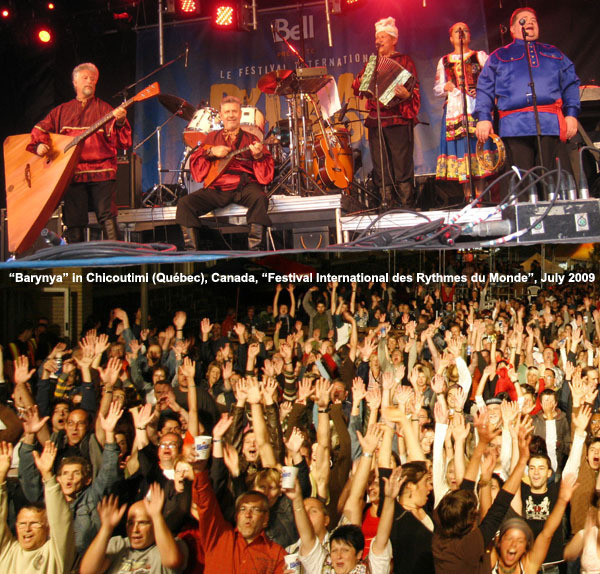 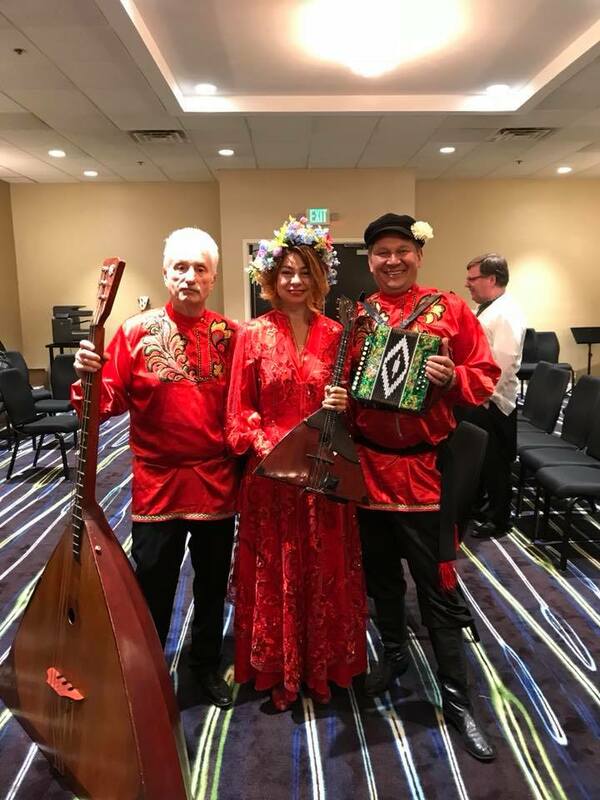 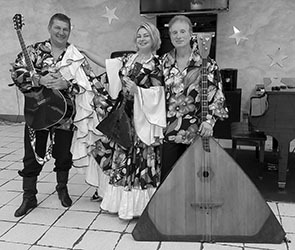 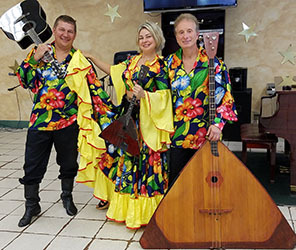 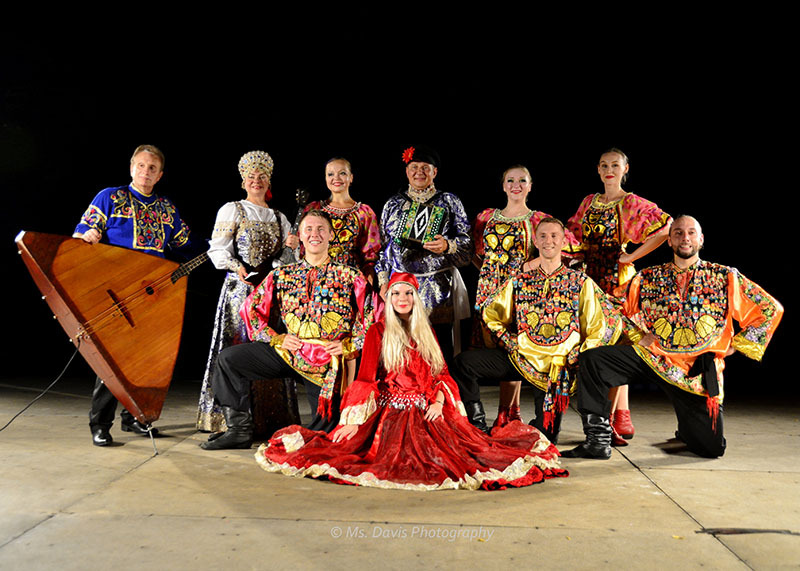 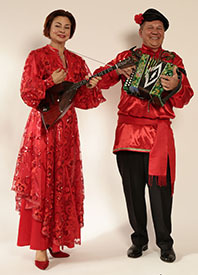 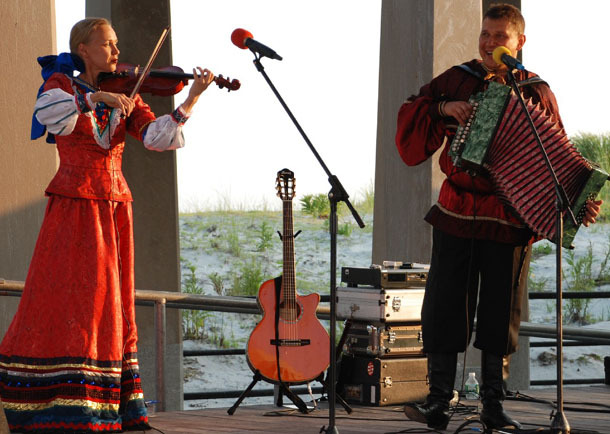 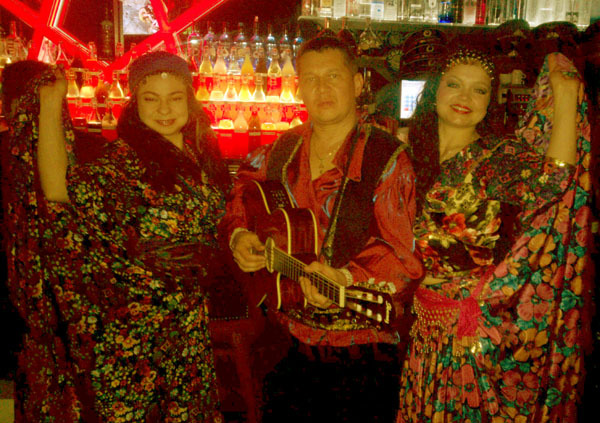 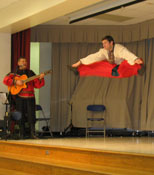 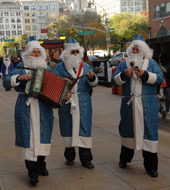 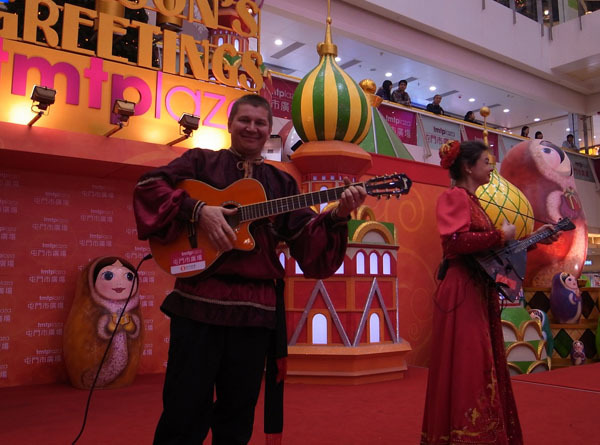 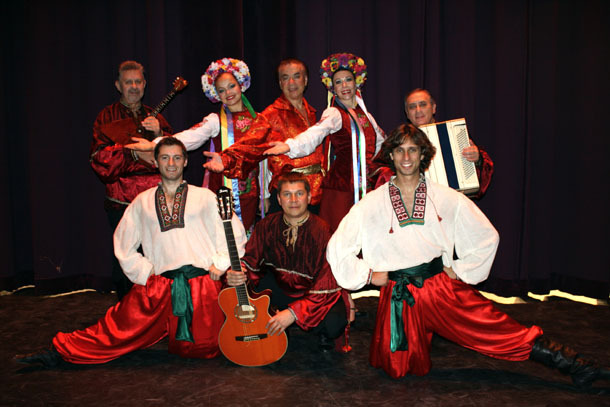 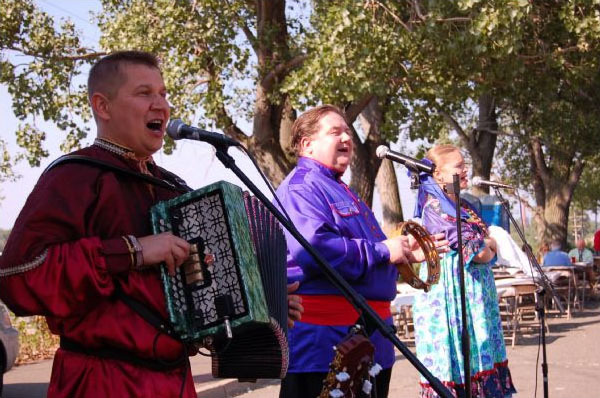 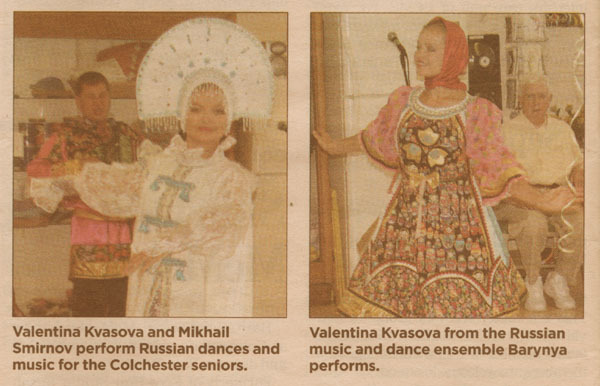 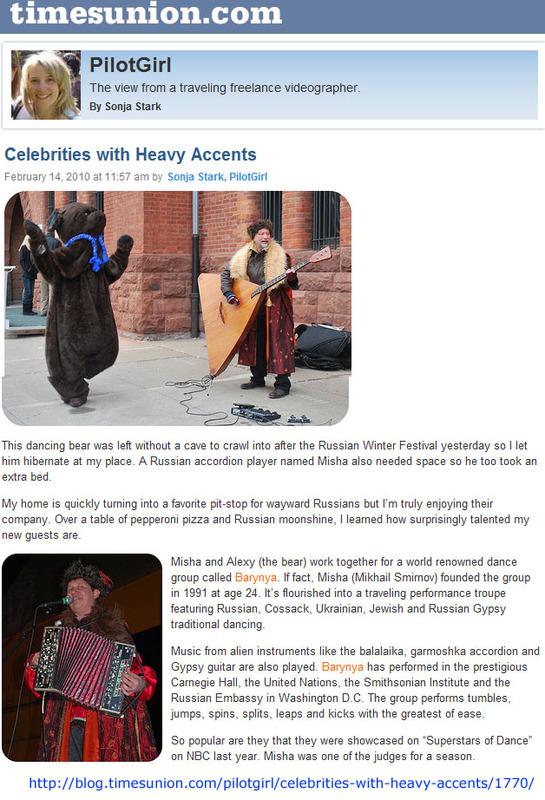 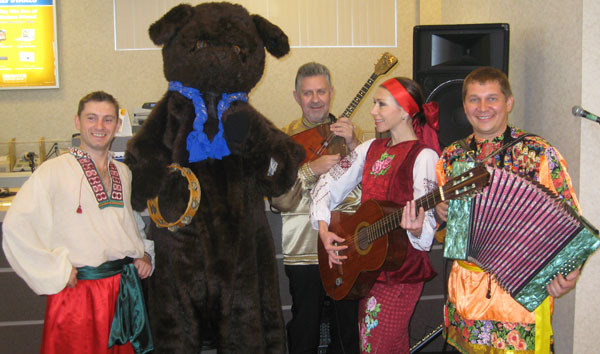 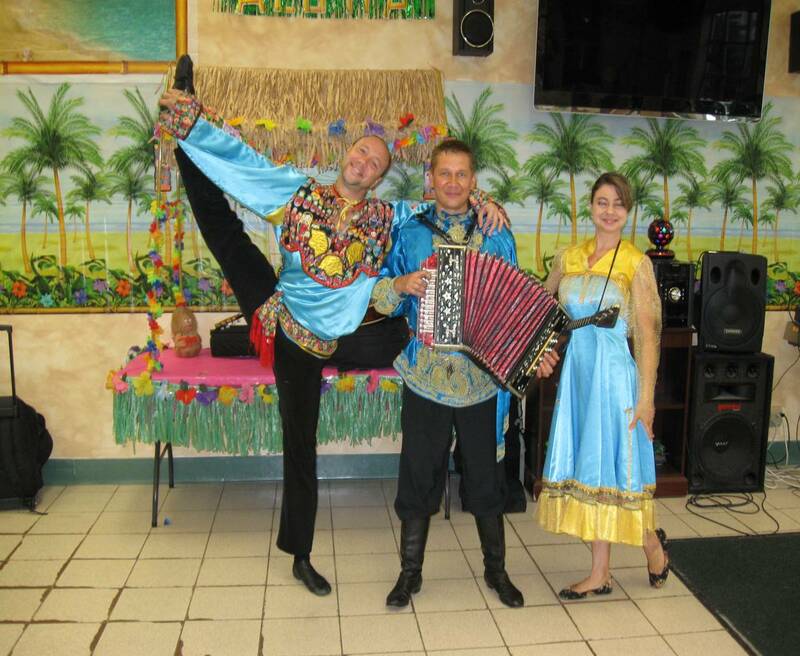 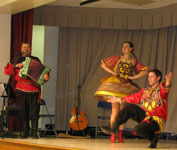 Company performed mix of Russian, Siberian Nanai, Cossack, Gypsy, Ukrainian and Jewsh songs, dances, and music. 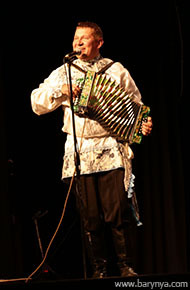 Photo by Teena Miller.